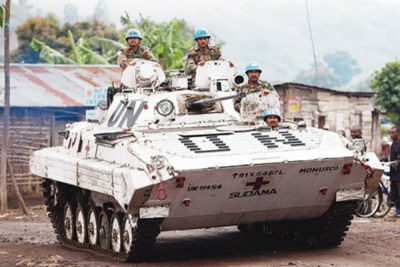 At a meeting of the UN Security Council in New York last week, the issue of United Nations peacekeeping mission MONUSCO and its presence in the Democratic Republic of the Congo was under discussion. For the Congolese Minister of Foreign Affairs Raymond Tshibanda, the time has come for DRC to fully assume its responsibilities for security. He firmly requested that the Council respect this legitimate ‘aspiration’, which pointed to the sovereignty of his country. The minister praised the political and economic progress made by his government and major advances of government forces against Rwandan Hutu rebels (FDLR) in eastern parts of the country. More than anything he acknowledged that there were still pockets of insecurity maintained by Ugandan terrorists in and around Beni, in the province of North Kivu, and by the FDLR located in North and South Kivu. Everywhere else in the country, peace and security prevail, he added. Special representative of the Secretary General of the UN, Martin Kobler, has identified the political, security and humanitarian situation in the DRC. 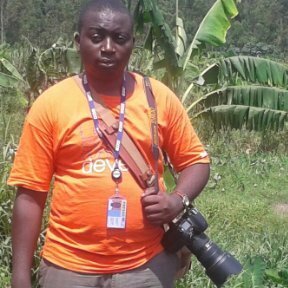 This, according to him, is relatively stable thanks to the efforts of the Congolese government with the support of MONUSCO. For the head of MONUSCO, many things have already been done in the field. although much remains to be done to further stabilize the DRC, requesting a renewal of the mandate of the UN mission. “We are here to serve the people. We are also here to offer our services to the Government. Our willingness to leave the country is real and unequivocal. The departure of MONUSCO should be linked to outcomes and concrete improvement in the situation on the ground” Kobler stated. According to diplomats, the Council plans to cut 2,000 staff from MONUSCO, while Kinshasa demanded the withdrawal of 6,000 peacekeepers.